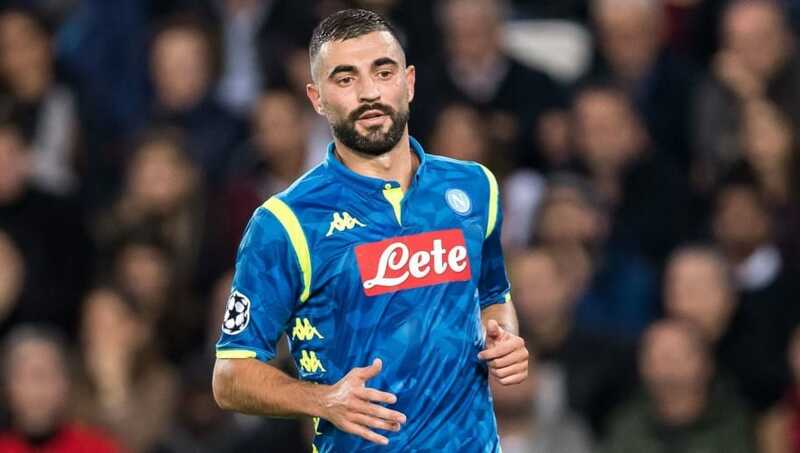 ​Napoli's Raul Albiol looks set to miss the remainder of the Serie A campaign after seeking treatment on a long standing knee problem. The defender has featured prominently for Gli Azzurri this season, making 22 appearances, yet it appears likely he won't feature again this term after flying to Barcelona to seek advice on the injury to his left knee. According to ​Corriere dello Sport, Albiol met with Dr. Angel Ruiz Cotorro, the trusted doctor of tennis star Rafael Nadal, who has helped the Spaniard overcome his own knee issues for the last 15 years. The Italian newspaper also reports that the 33-year-old may have to undergo stem cell therapy, just as Nadal did, although there are fears that in doing so, it will cut his season short. The ex-​Real Madrid stopper has already been left out of I Partenopei's upcoming ​Serie A squad to face Fiorentina. ​Napoli manager Carlo Ancelotti already has to contend with rumours surrounding the futures of Marek Hamsik and Allan, and with the transfer window now closed until the end of the season, risks facing the rest of the campaign without his preferred centre back pairing of Albiol and Kalidou Koulibaly. Albiol joined the club in 2013 from Madrid for a reported fee of €12m and has since gone on to make 232 appearances for the club, with Ancelotti's side currently second in Serie A, nine points off league leaders ​Juventus.